Need more information on Infinity Paper Co Ltd in Bangkok located in Thailand? 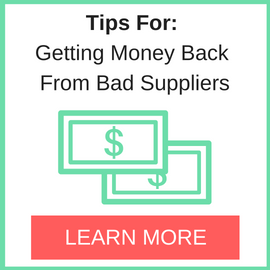 If you’re considering doing business with this company, read below to read one buyers experience with when they were looking to source A4 Paper from them. 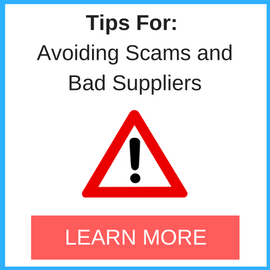 You will also find some links to help you find more related information about Infinity Paper Co Ltd in Bangkok on Supplier Blacklist and on Google as well as other bad suppliers of A4 Paper reported here on SBL. This is one guy and sitting in room and any raise the inquiry they quotes very cheap rate . If you will asking to him for what’s App location he will block the no. Don’t pay advance payment to Thai people they are not reliable. If you want to buy product from Thai 1st you have to visit and very fining the company it self. 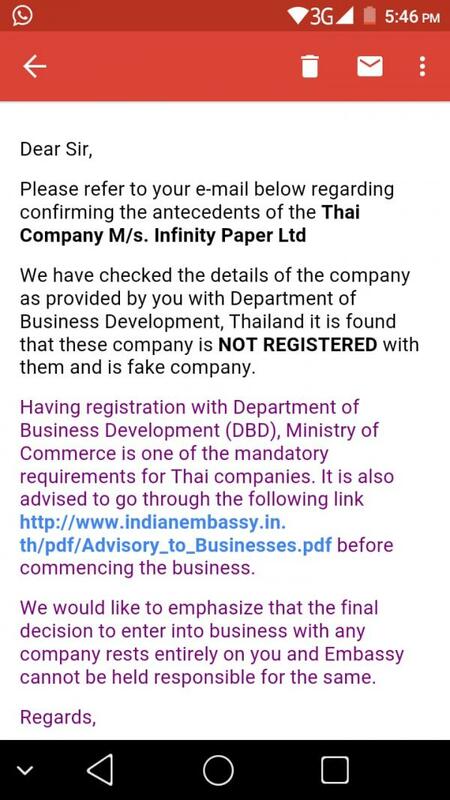 Need More Info on Infinity Paper Co Ltd in Bangkok? 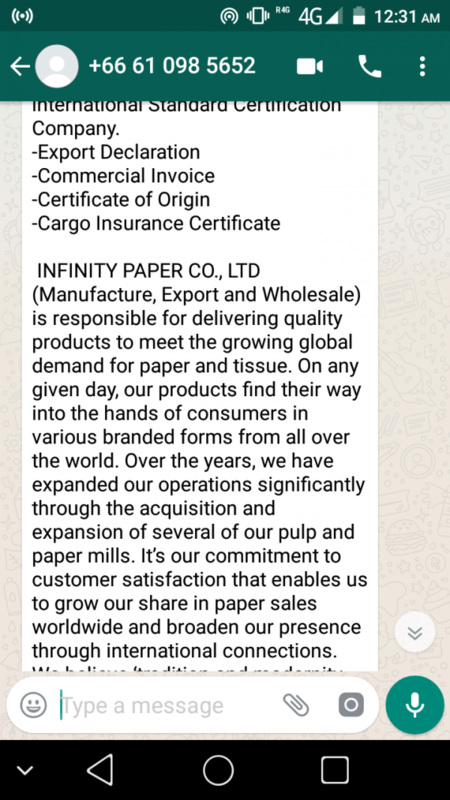 If you need more information, you can click the below links to search for more submissions about Infinity Paper Co Ltd in Bangkok on Supplier Blacklist as well as go to the search results page on Google for more reviews online about this company. 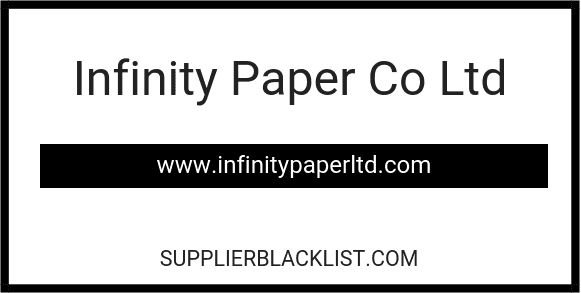 Perform a Supplier Blacklist search for more reviews on Infinity Paper Co Ltd in Bangkok. Search Google for Infinity Paper Co Ltd in Bangkok Reviews.